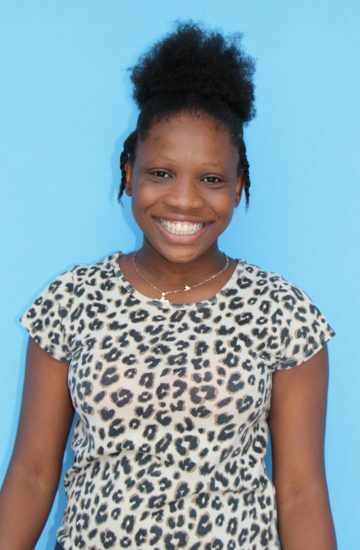 Christana is the oldest of the children at CCH. She is a leader, and enjoys helping the younger children. She is learning English and loves practicing with Americans who come to visit. She can be shy, but don’t let her fool you, she loves to be silly.